Courseware is Geared to Addressing and Solving Real World Problems. 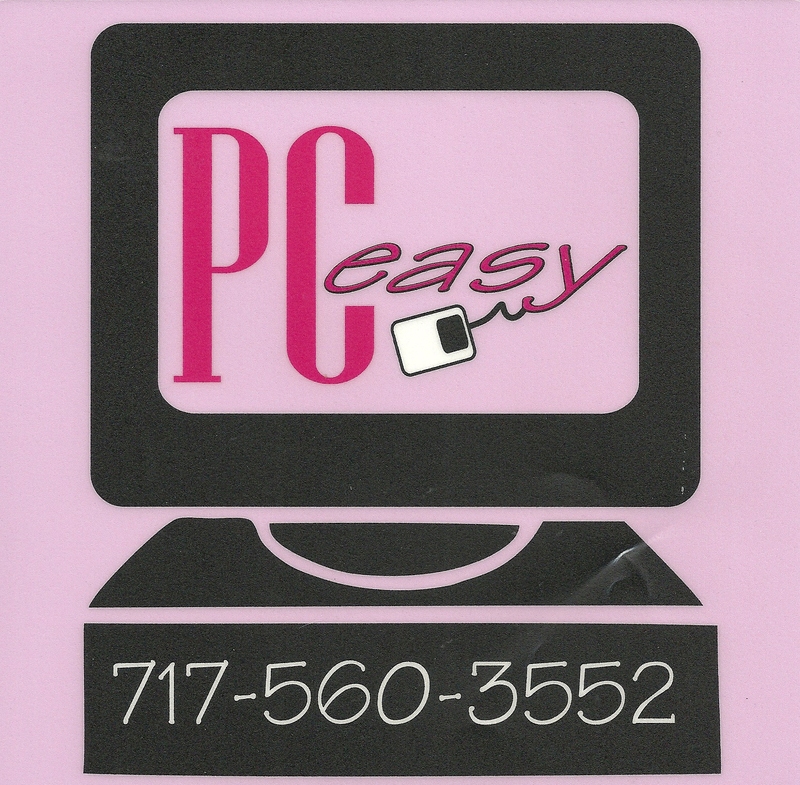 PC Easy courses are taught by an experienced professional who believes you are our number one priority! Students recognize the value of what is learned and are able to immediately apply the information in their home or office environment. The comfortable presentation style and relevant courseware make the PC Easy experience fun and productive. 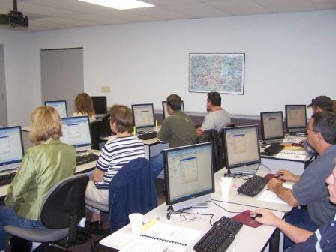 PC Easy course instruction is designed to meet the individual needs of each student. Customized courses are available upon request.